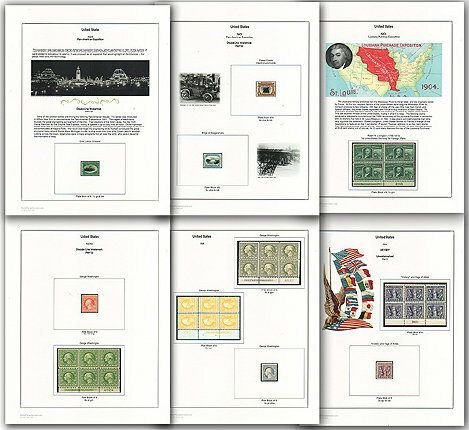 Below are bag assortments of US and Worldwide stamps on and off paper. Each bag is a colored Jute Burlap pouch with a double-knoted pull cord. Bags measure 5" x 7" and makes a great gift idea or addition to any of our kits. 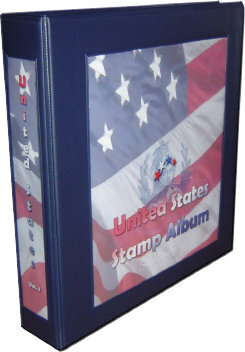 Contains 200 genuine Worldwide stamps, off paper. Unsorted, unpicked mixed stamps with duplicates. Pre 21-Century issues. No modern stamps, no self adhesive issues.